The Healthy Ride bikeshare program celebrated the opening of its 100th station Thursday at the corner of Penn Ave. and Winebiddle Street in Garfield. The installation of the Garfield station marks a milestone in expanding the Healthy Ride system further throughout the city. 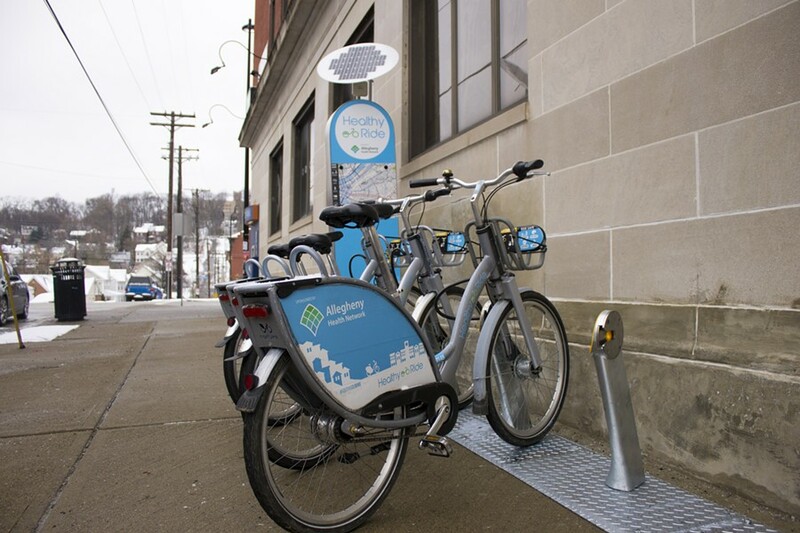 Pittsburgh Bike Share, based in the Strip District, has operated Healthy Ride since May 2015. This year the company worked to double its footprint with 50 new stations and 200 bikes. 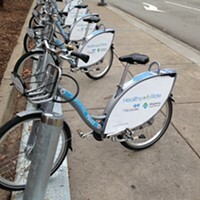 In addition to the two in Garfield, stations installed this summer and fall are in Bloomfield, Downtown, East Liberty, Friendship, Homewood, Larimer, Lawrenceville, North Side, Oakland, Strip District, Squirrel Hill, and Uptown. The new stations are designed to be smaller than previous iterations, to make it easier to install in residential neighborhoods and decrease the number of parking spaces taken up by Healthy Ride docks. The typical new station holds six bikes, where older stations average spaces for 19 bikes. Pittsburgh Bike Share plans to install 75 more stations by Spring 2019. Once online, the whole network has the potential to reach up to 170,000 individuals living within a quarter mile of a bike share station. 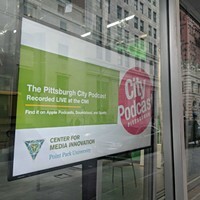 Choosing where to put new stations depends on several factors, including visibility, access to sunlight (most kiosks are solar-powered) and proximity to other stations. On its expansion website, Healthy Ride is accepting feedback and suggestions regarding new station locations. The network is designed for quick bike trips that take users from one station to the next in 30 minutes or less. 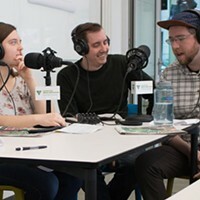 As City Paper reported in March, part of the expansion into new neighborhoods is aimed at improving accessibility of the program to low-income riders. 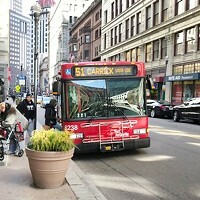 Healthy Ride kiosks allow users to tap Port Authority ConnectCards for free 15-minute rides — even if those riders don’t have a credit card. Based on its expansion map, the next stations to pop up will be concentrated in the South Side, North Side, Larimer, and Hill District and are expected to be live in spring 2019. 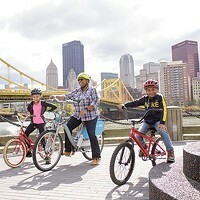 Pittsburgh Bike Share is expanding and hoping to get more minority and low-income riders on bikes.